2-Day Combi tickets are limited and only available in presale. Please do not bring large bags or backpacks to the venue. Maximum size: A4 format, 10 CM wide. Please leave larger bags at the lockers in the Eindhoven station or in your hotel. The festival takes place at Effenaar. 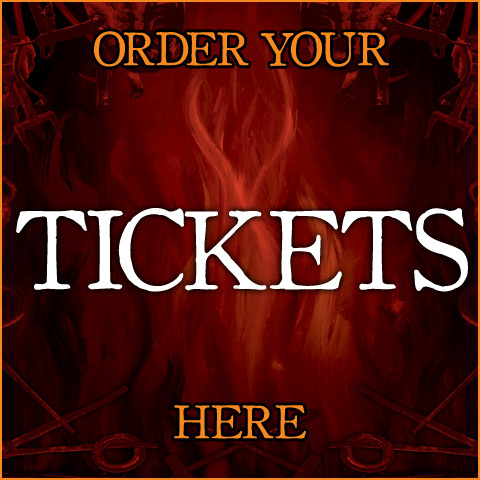 The above mentioned tickets are all FESTIVAL tickets. 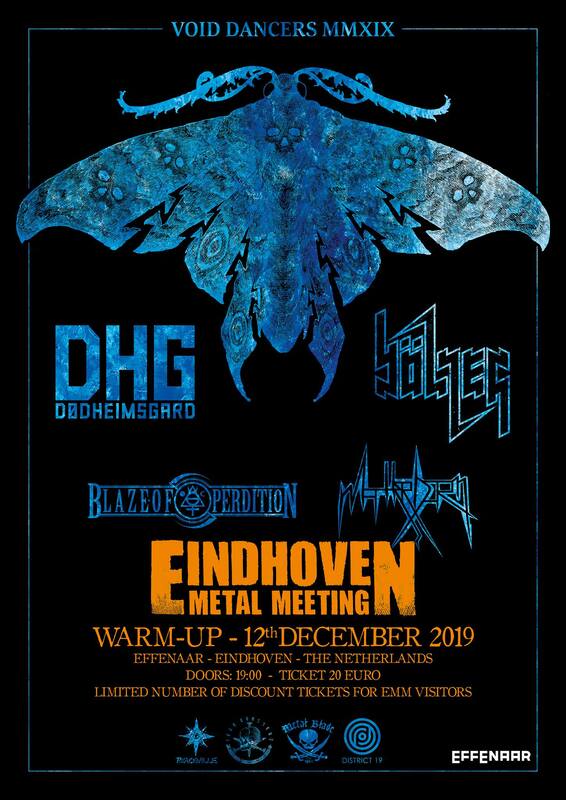 The Effenaar venue and / or the ticket companies do not take back any tickets or refund (parts of) the ticket money in case certain bands should cancel their appearance, switch to another festival date or for whatever reason do not make it to our festival. Only in case the whole festival should be cancelled the ticket companies will refund the festival ticket price minus their administration costs. The use of professional video equipment is strictly prohibited. Bookings, pre-production and artist handling is powered by DISTRICT 19.